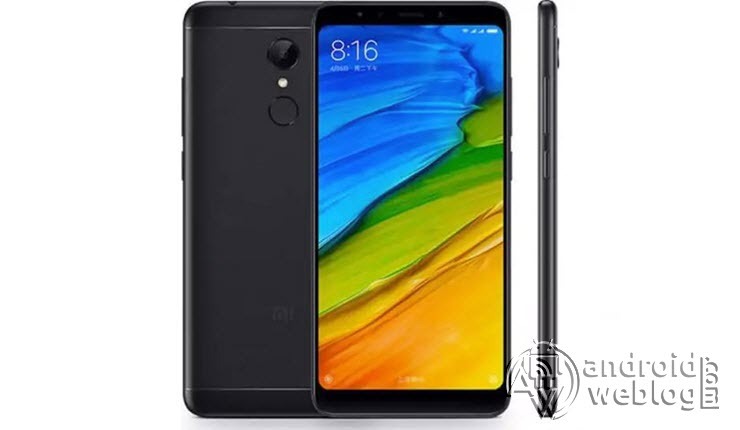 If you own a Xiaomi Redmi 5 running and Android 8 Oreo based MIUI firmware, and also want to root the device, then you are on the right page. If you are an Android Enthusiast, and want to Root and Install OrangeFox recovery on your beloved, then you have landed on the right page. In the due course of the article, we will guiding you through the process to root Xiaomi Redmi 5 . The OrangeFox features the material design, and attractive user interface (UI), and by following this guide you can install latest OrangeFox for Xiaomi Redmi Note 5/ Redmi 5 Plus. You can download OrangeFox Recovery from the links provided in the pre-requisite section of this article. Kindly note that this is a official OrangeFox recovery and is only for Xiaomi Redmi 5 (Kindly confirm the model by going to Settings>About). The process given below is merely for rooting and installing OrangeFox on Xiaomi Redmi 5, do not try out this method on any other device. If you want to unleash the full potential of the hardware of your Xiaomi Redmi 5 , then rooting and flashing custom recovery like OrangeFox is the main concern. The Stock ROMs have often limited and unsupported features in the sense of Customization. When you have a rooted device and also flashed OrangeFox recovery, then you are free to install any Custom ROMs, Mods, Kernel, and Xposed etc., as well as many apps which requires root access to work properly. You can easily root the device with One Click Android Root Tool, with either via PC or through the APK, which is a quick process. OrangeFox (Team Win Recovery Project) is an open source, community development project. By flashing the OrangeFox, your device will be enabled to install any custom firmware, rooting your smartphone, mod zip files for customizations, Xposed Modules for customized features, one click root and unroot processes. Apart from that, it allows you to take Full Nandroid Backup and restore it later, one click image file flashing, remove bloatware, overclock and underclock. Using OrangeFox, one can easily clean Wipe, Cache and Data after flashing any image file to reflect the changes and rectify minor errors due to cache. For installing the OrangeFox, your Xiaomi Redmi 5 phone must have the Unlocked bootloader. That means you have to firstly unlock the bootloader to root your device as well doing any customization. Step 3: Now, enable the developer settings on your Xiaomi Redmi 5 Device. To achieve the same, just navigate to the Settings -> About and then find the ‘Build Number ‘, and then tap on ‘Build Number’ for 7 times, this will enable the developer settings on your device. Step 7 (Important): Some devices might not replace the custom recovery automatically during the first boot. 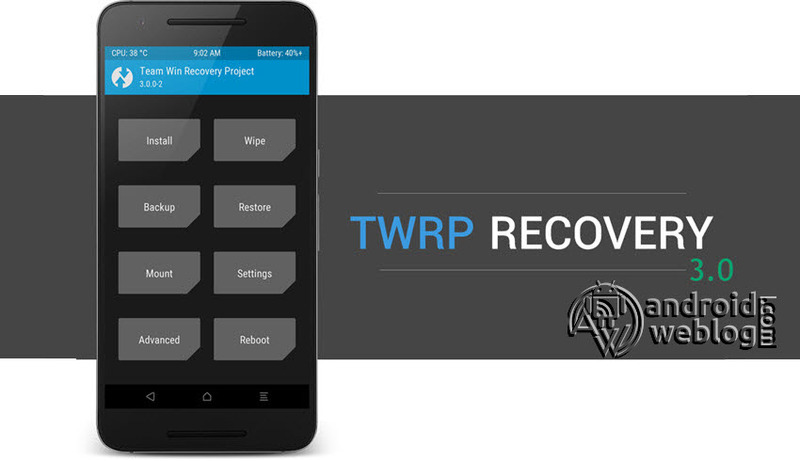 You can search Google for key combinations to enter your device into recovery mode. After running the ‘fastboot reboot’ command, press and hold the proper key combination to enter device into OrangeFox Mode. Once the device boots to OrangeFox mode, the OrangeFox will automatically patch the stock ROM, to prevent the chances of replacing OrangeFox with Stock Recovery. After typing fastboot reboot, hold the key combo and boot to OrangeFox. Once OrangeFox is booted, OrangeFox will patch the stock ROM to prevent the stock ROM from replacing OrangeFox. If you don’t follow this step, you will have to repeat the install. Step 1: Transfer the downloaded SuperSU.zip file to the internal storage / SD card of your Xiaomi Redmi 5 smartphone. Step 2: Now, just boot into the recovery. From the OrangeFox interface, you can optionally backup the Stock ROM. Though, I would recommend to backup the Stock ROM. Because if in case process gets failed, you can flash the Stock ROM. Congratulations, now you have rooted Xiaomi Redmi 5 and also flashed the OrangeFox. Now, you can install Xposed Framework, and customize your smartphone as per your preference. If you wish to verify, you may download and check the Root Status through Root Checker app.